The exhibition as a working space will give “behind the scenes-access“. Join in and participate when the artists present, discuss and share their works and working methods. Artists and curators present and discuss their work and share it with visitors. Take part in the art experiment of artist Nicole Ottiger while ideas and experiences are exchanged. 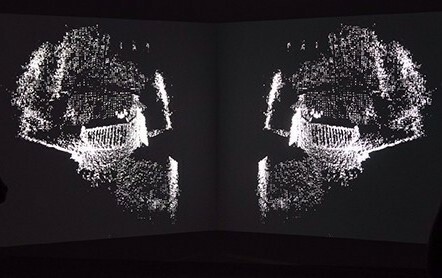 Listen to Takuma Takahashi’s experimental computer sound performance to complete the night’s new media journey. To celebrate and conclude the exhibition, the artists and curatorial team would like to invite friends and members of the public for dim sum at the exhibition venue before dismantle begins. 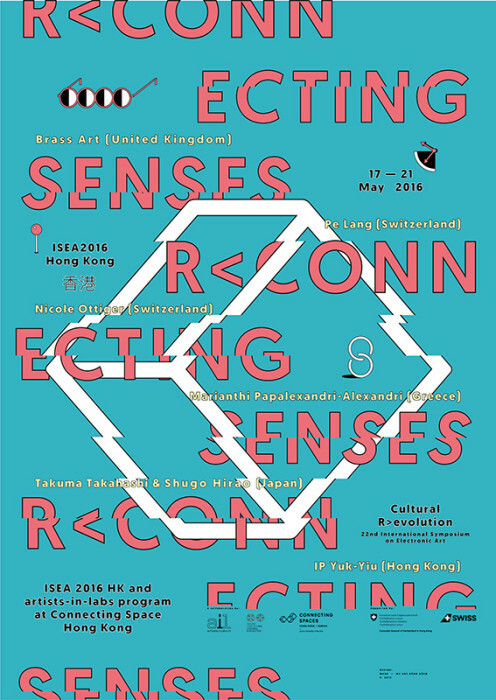 Co-organised by Connecting Space Hong Kong, artists-in-labs program (ail) and ISEA 2016 Hong Kong, this exhibition is a laboratory by way of discussions and interactions – participating artists will join the curatorial team in acoustic performances, a “making-of” artist talk and a workshop surrounding the element ‘perception’.